Are you using memory card in your smart phone ? Then this post is for you. Memory card is one of the important things for our smartphone but some times it creates multiple problems like "this function cannot work due to insufficient storage" so this type of error message pop-up on screen. In some cases "please insert memory card before using this app" and lot more. But the question comes in mind how to solve it? 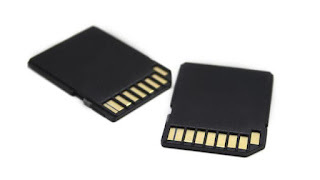 Never buy memory card from unauthorized sellers. Don't buy second hand memory card because it may be infected by viruses. Never download from not trustworthy websites. In some of the cases viruses enter the mobile system by sharing data.